FROM R460 PER PERSON p.p. 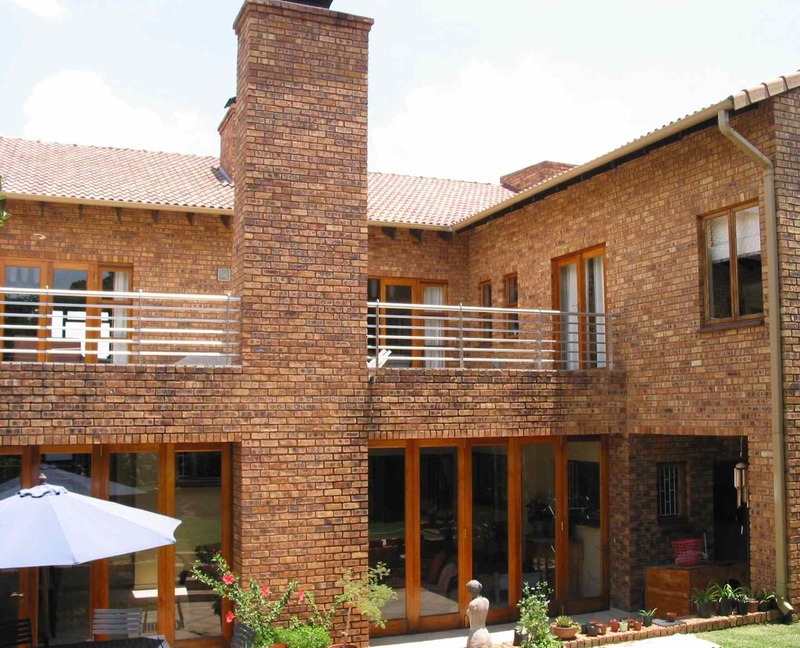 Situated near the top of a hill in Bassonia, Johannesburg, Gauteng, Moloko Guesthouse makes a statement of African excellence, combined with immaculate attention to detail – a home away from home. This wonderful accommodation with its breath-taking views is the perfect place to stay for the most discerning business and leisure traveler. 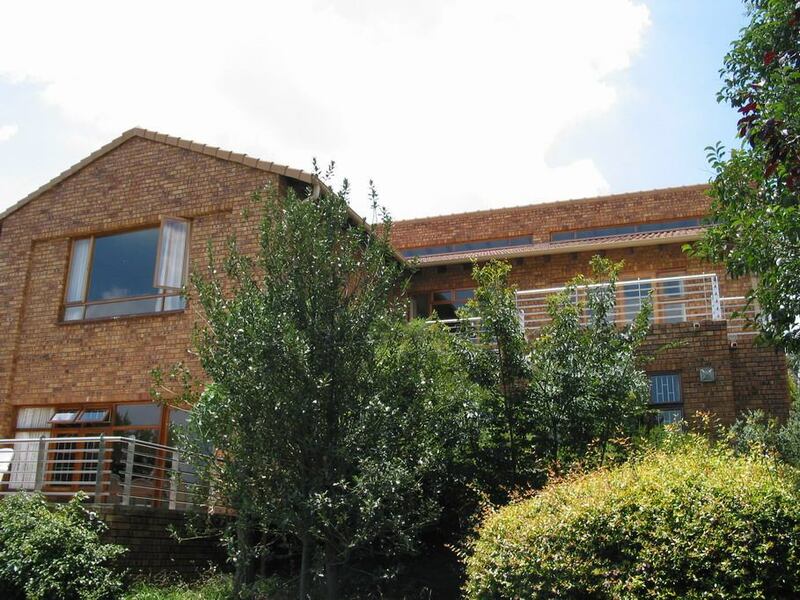 20 minutes from OR Tambo, Moloko Guesthouse is located in the south of Johannesburg in a secure suburb close to restaurants, shops and sporting facilities as well as beautiful nature reserves. 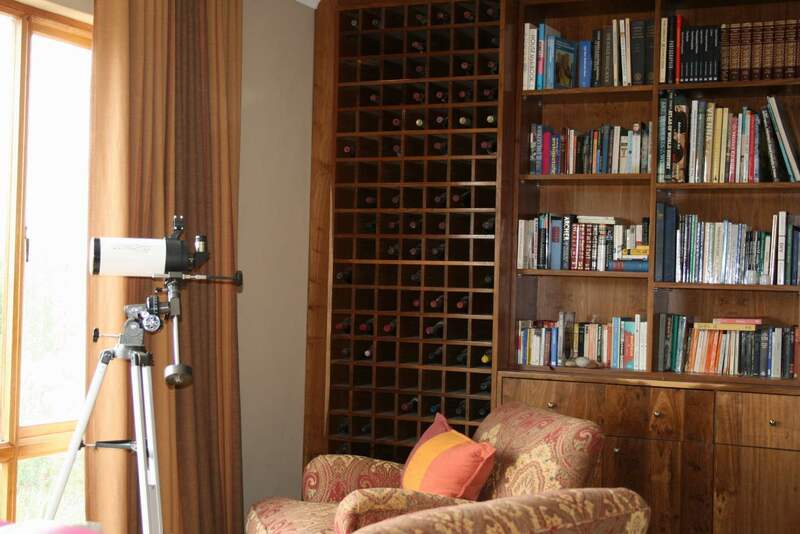 Description: A large, very private and quiet luxury suite on ground floor with separate study area with views to the garden. Dressing room and spacious full en-suite bathroom with oval bath. There is a door to the garden. 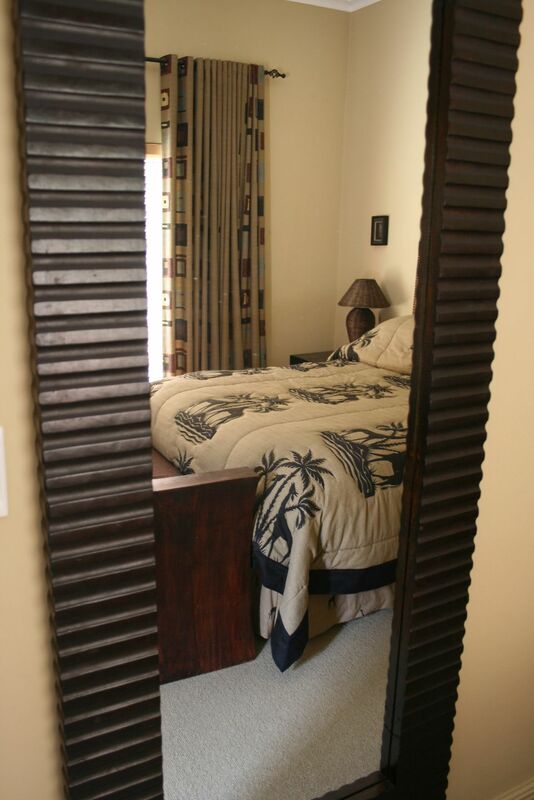 Description: Quiet and private, spacious rooms with dressing rooms/plenty cupboard space. 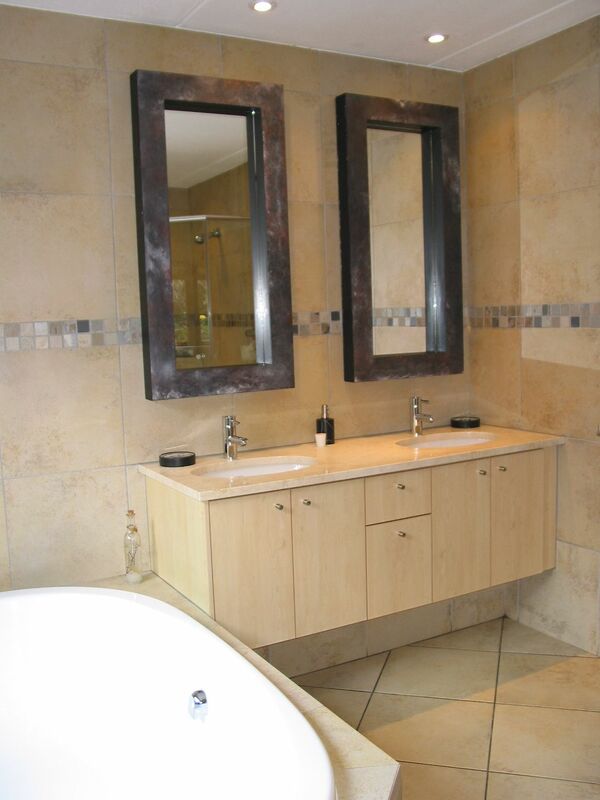 All have an En-suite bathroom with double vanity, bath and shower. Gowns and slippers provided. All rooms have underfloor heating. Description: Tastefully decorated rooms with private bathrooms and plenty cupboard space. Underfloor heating. "Convenience and great value for money." "The accommodation was stunning. A beautifully appointed guest house. The owner,Anouk is an excellent hostess who ensured that we had a great stay. Will definitely recommend this establishment to my friends.Hope to be back soon." 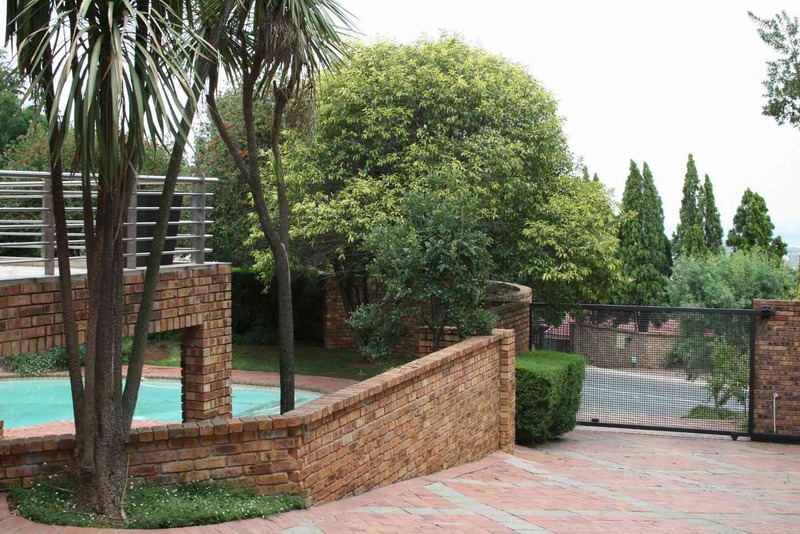 Contact Moloko Guest House directly. Send them an email.